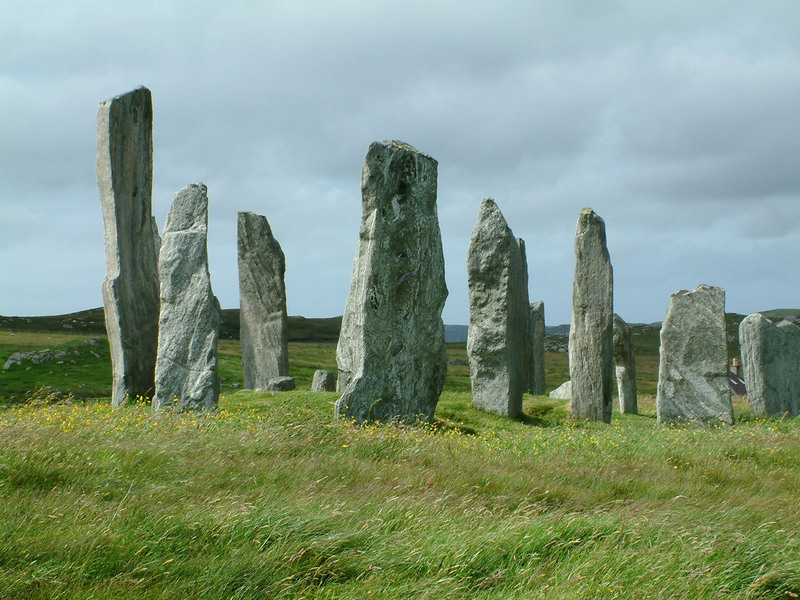 Bob Orrell, author of Halcyon in the Hebrides writes about his most memorable summer cruise ever. And so I did, although it was not by the route either of us had in mind. It took several years and I had various occupations before I got there. With the help of a friend I acquired a share in her 32ft gaff yawl and we explored the lochs of the Clyde and the anchorages of Mull, Loch Sunart, Eigg, Rum and Canna. It was a shock when she decided she had other business interests and put the boat up for sale, and it seemed I would lose it, but before it went to a new owner I was given the opportunity to use it for a journey I had dreamed of all my life, to sail alone and explore the Hebrides, as far out as the St Kilda group if possible. Loaded down with food, cans of fuel, Admiralty charts and Pilot books of almost every inch of the Hebrides and the St Kilda group, I cast off the gaff yawl Halcyon from Fairlie Marina on the Clyde and steered for the Isle of Arran. By this time Angus had long passed on to entertain the Gaelic-speaking community in heaven; but looking down from his cloud he maybe saw that amongst all the sailing directions on a shelf above the chart table there was a copy of his book ‘The Compleat Angus,’ and was so pleased he organised what turned out to be one of the best Scottish Summers for a long time. Admittedly, with no wind it was hopeless sailing weather, and rounding the Mull of Kintyre – Scotland’s notorious Cape Horn – the sea was so flat and motionless it was almost an invitation to get out and have a leg stretch walking alongside the boat. Occasionally a cool wind rose from nowhere and stirred the sea, but it soon fell away and out came the sun. There wasn’t a cloud to be seen as I motored past Gigha, through the Sound of Islay and the Torren Rocks to Iona and Staffa. Passing close to the lonely Treshnish Isles, floating like jewels on an azure sea, it was so hot it was as if the surf could not make the effort to break against the rocks and lay lifeless. Steering past Coll, bound for Canna and a passage across the Sea of the Hebrides to Barra, the scene could have been anywhere in the Mediterranean except that the islands were an indication I was still in Scotland; they were a lush green instead of being parched brown. With BBC Radio Scotland forecasting that the good weather was to continue I worked my way slowly from Barra up the east coast of the Hebrides, keeping my fingers crossed in the hope that I could get through the Sound of Harris and out to St Kilda. I did go through the Sound, but a heavy swell was thundering in from the west and, abandoning my hope of reaching St Kilda, I had to be content with visiting the little islands of Taransay, Scarp and a few isolated sea lochs. Very few yachts explore the west side of the Hebrides, but the crews of those that do will feel a true sense of achievement. North of Harris, the many lochs are a yachtsman’s dream and a stay over in the fine harbour and town of Stornoway must not be missed. 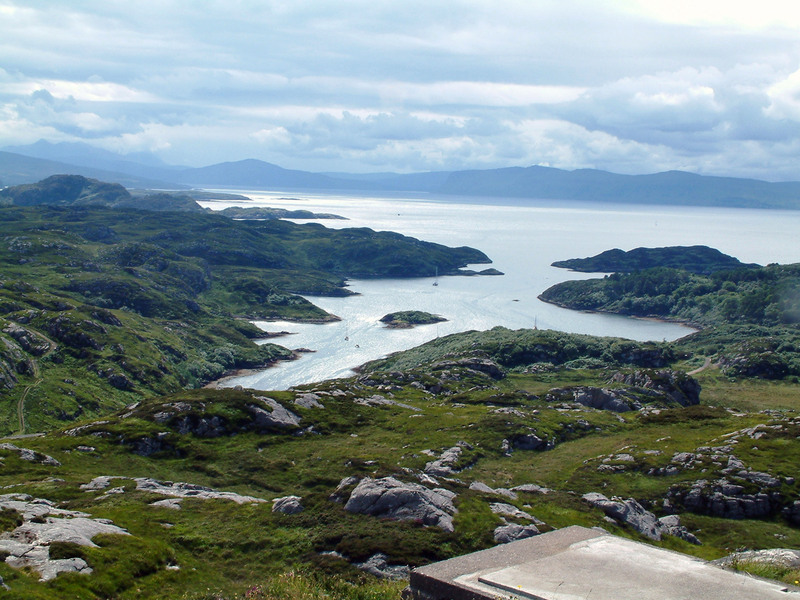 I crossed the Minch to Loch Ewe with its renowned garden, then followed to coast to gorgeous Loch Torridon and across to anchor in, and spend a few days exploring, the lovely isle of Rona. After a brief few days when it had hidden behind clouds, the warm sun re-appeared and the view of the inner isles was truly sparkling. 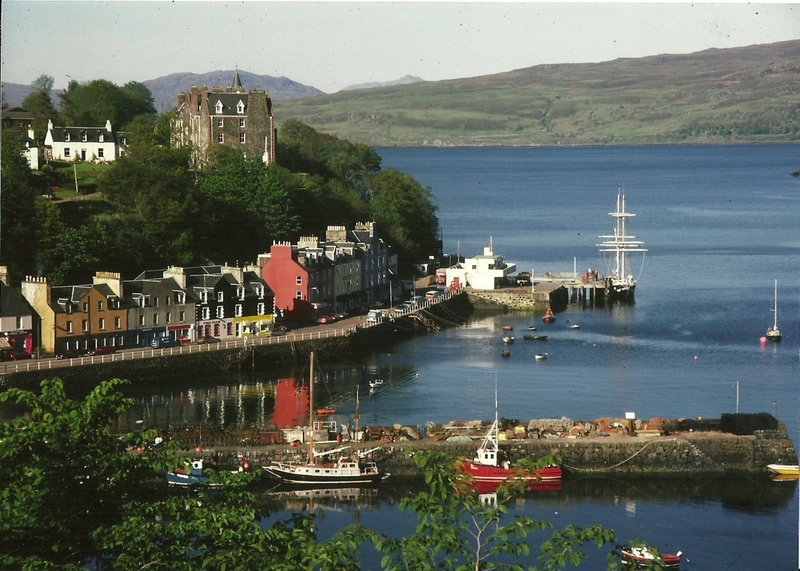 Reluctantly leaving Rona and going via Ardnamurchan Point and the Sound of Mull, the Crinan Canal and Loch Fyne to my mooring at Fairlie Marina, I completed over 1,000 sea miles and had the most enjoyable and most memorable Scottish summer cruise ever. 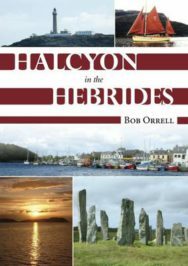 Halcyon in the Hebrides by Bob Orrell is published by Whittles Publishing and available now in paperback at £16.99 or Ebook at £10.99.